Fundraising should be fun! The more fun you have with your fundraising ideas, the more people will want to get involved, and the more money you will raise. 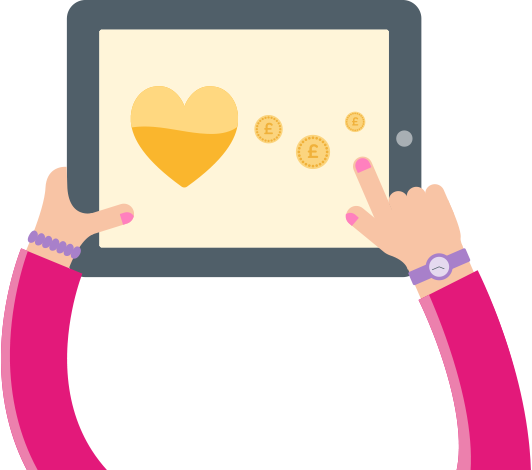 Getting others involved in your fundraising efforts also helps to boost your charity’s profile in the community, and you might even get some local press coverage to really raise your profile. What’s more, when you organise fundraising games for your team, family and friends, it’s never going to feel like hard work. Simply find something you all love doing – be it a sport, board games, or even a party – and there’s sure to be a way to turn it into a fundraiser. Here are 5 great ideas to get you started. Almost any sport can lend itself to a friendly competition for charity. If you play squash or tennis, see if you can set up a one-off fundraising league, with entry fees donated to your cause. If you’re a swimmer, try a virtual swimathon; or if you run a kids football club, why not stage a tournament with other local clubs? Make a day of it and sell refreshments to parents as you wait for the winning team to be announced. You could even make this a sponsored event, and try to make a football match last an entire weekend! No time to put together a big event? Don’t worry; you can still raise money by staging a simple challenge. How about a swear jar – see how many people you can catch out! 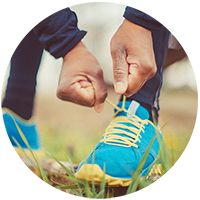 Or challenge everyone to walk 10,000 steps a day, and track their efforts on a fitness app. Everyone wins, with penalty donations for anyone who doesn’t manage it, and better fitness for those who do! Always popular, quiz nights are huge fun, and you’ll make as much money on the bar as you do from team entries. 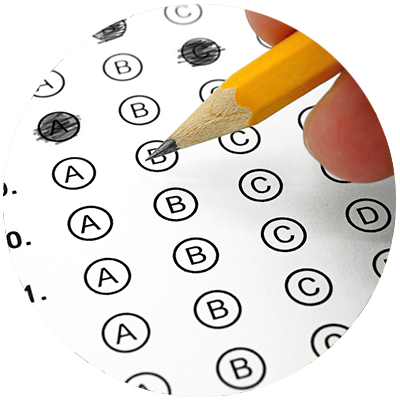 Try general knowledge, or a music-themed quiz, or tailor the subject to your audience. 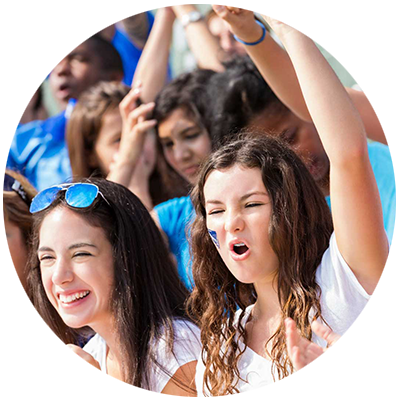 If you can get rivalry going between the teams, so much the better – add in a spot quiz sudden death question at the end for an extra donation to really ramp up your fundraising. A treasure hunt is always a fun event, and you can do this with friends and family, in the workplace, or at school. Ask local businesses to donate prizes, then set clues, and charge for each entry. This can be as big or as small as you like. 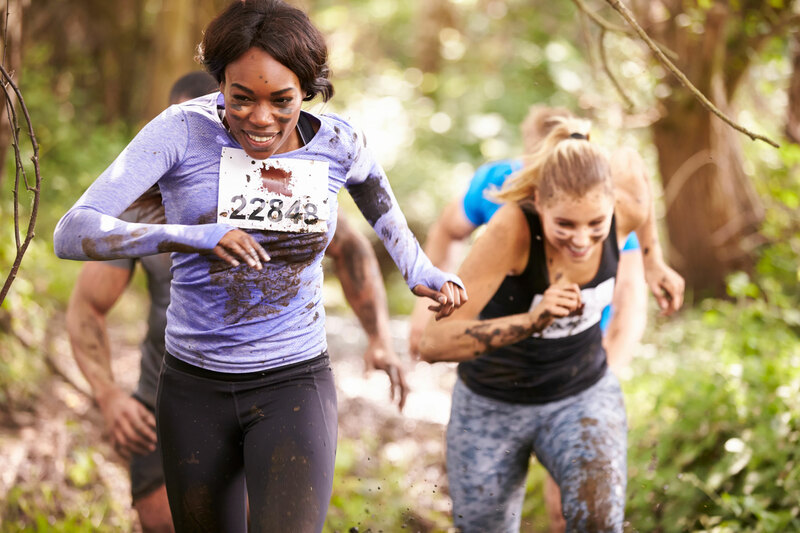 Hold a ‘sports-day’ where participants have to compete with some kind of hindrance – think three-legged races, a dress-up race, or a blindfolded egg and spoon. Think back to your school days and make it as silly as you can for added fun factor. Or go all out with an inflatable obstacle course. Charge for entry, with medals for the winners, and drinks and snacks for the onlookers.